Please take note that our online application service will be undergoing general maintenance this Saturday, 23 June 2018, 00:00 (GMT) – 14:00 (GMT). During this maintenance period, access to online applications will be unavailable. We apologise for any inconvenience caused. Do not hesitate to contact us at cs@blackwellglobal.com if you have any queries. All information is made as accurate as possible, but it is intended for guidance only, and is subject to change. 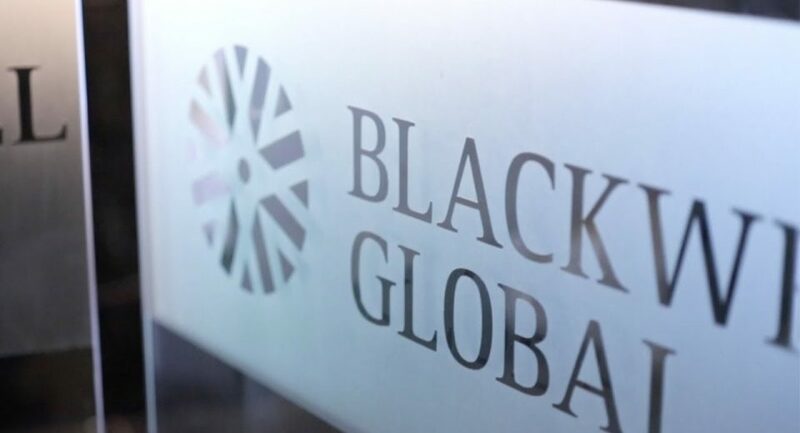 Please refer to Blackwell Global’s News web page for the latest details.